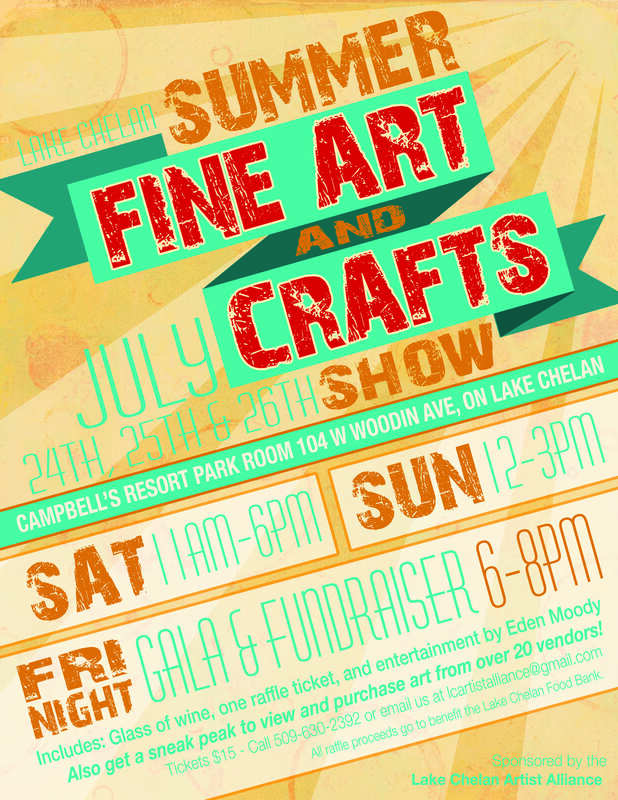 The Lake Chelan Artist Alliance is hosting a Fine Art and Craft show July 24th, 25th, and 26th at Campbell’s Resort Park Room. 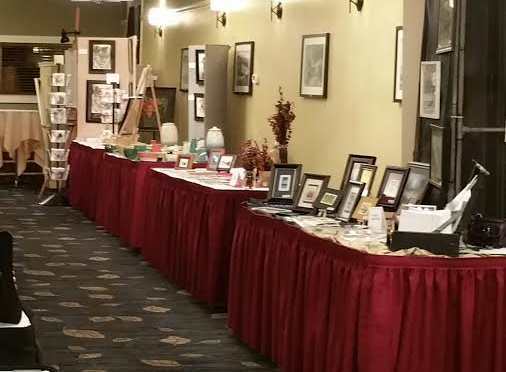 The Artist Alliance is looking for artisans who would like to sell their art and hand-made crafts all three days. This is a juried show. Artists wanting to submit their art can email jpeg examples of your items to Carol at chelanartshow@gmail.com no later than June 20th. The entry fee is only $25 for a table space. For questions and more information, contact chelanartshow@gmail.com. Friday night from 6 p.m. to 8 p.m. is a preview show and gala with live music. Your ticket includes a glass of wine, raffle ticket and live entertainment. Saturday hours are 11 a.m. to 6 p.m., and Sunday from 12 p.m. to 3 p.m. 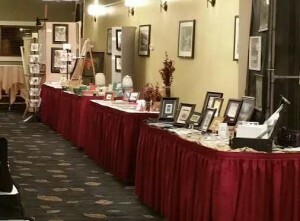 Vendor items include original watercolor and oil paintings, soaps, pottery, note cards, jewelry, knit items and much more.